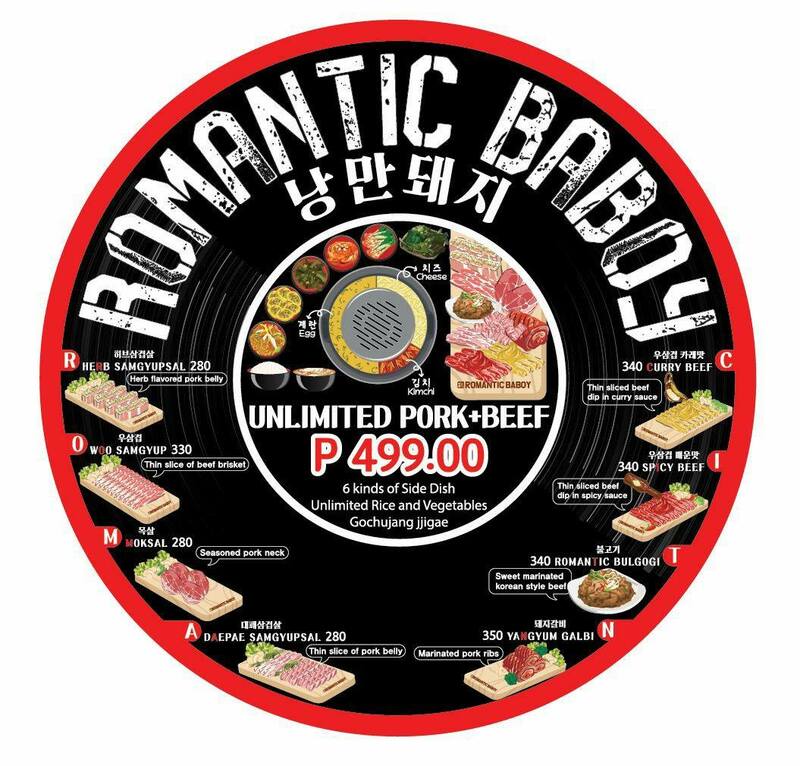 Romantic Baboy may not be the first restaurant to offer Korean BBQ to the public. It may not be the most popular all-you-can-meat chain, but it sure has been expanding rapidly with almost 20 branches, most of which are located in North. 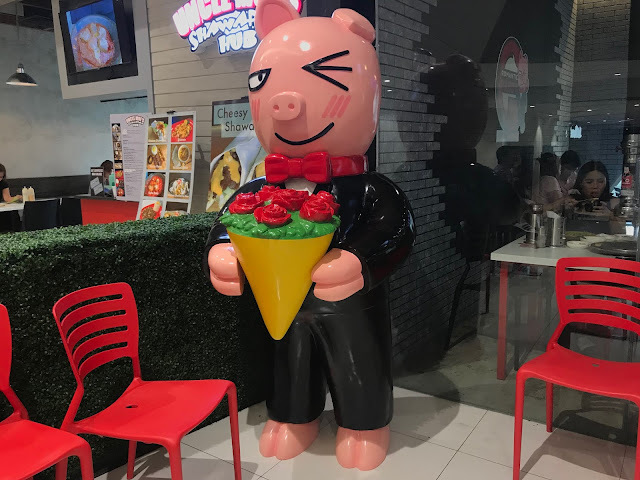 We already have a go-to samgyupsal place that's more accessible for southies like me, but what is Romantic Baboy doing right that made it this successful? I just had to find out. 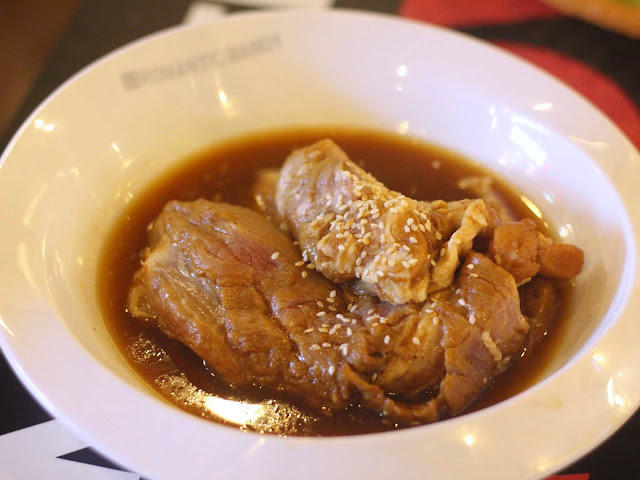 We traveled to Romantic Baboy's SM Light Branch to have an all-you-can-meat afternoon. The plan was to arrive the place on an off-peak schedule so we can avoid the long queues, but to our surprise, we still had to wait a good 30 minutes just to get seats. 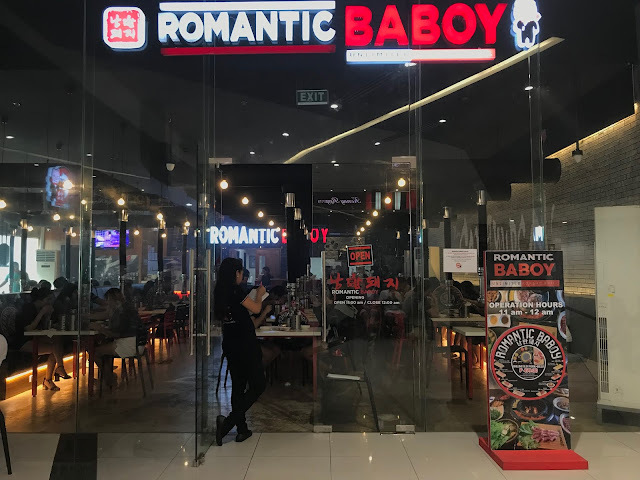 Romantic Baboy offers 8 kinds of meat with their special marinades, 6 side dishes, lettuce, rice, soup, cheese dip, and egg, all of which are for your unlimited consumption for only P499. I was most excited about their cheese dip, since I read that they offer mozzarella (for real??? ), and they've got the best tasting cheese dip compared to other KBBQs. No, they don't offer mozzarella (dream on! ), and they use the same cheese as Samgyupsalamat. Their sides include a coleslaw, japchae, fried chicken fillet bites, scallion salad, fish cake, and kimchi. Everything tasted good, although they are not the typical Korean side dishes I am used to. There are 8 meats to choose from, one for each letter that comprises the word "romantic", and each comes with a description for the meat. 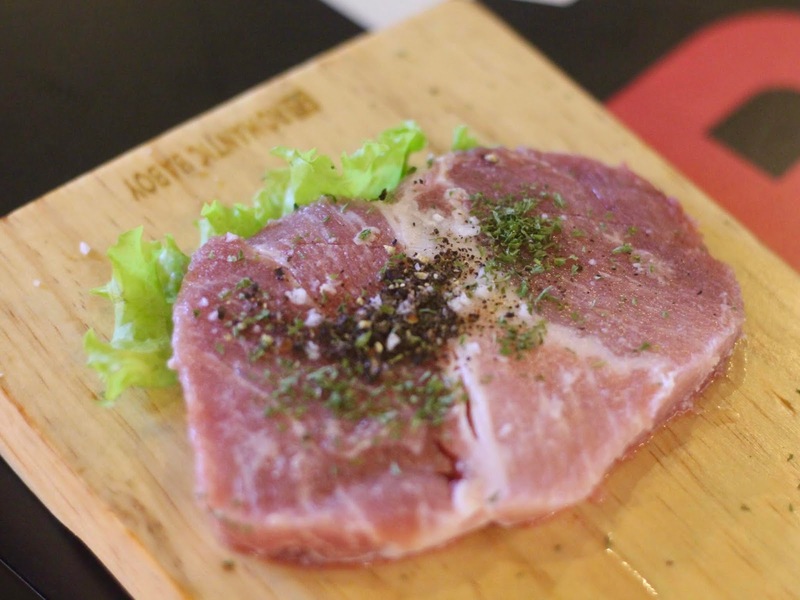 We were able to try 3 of the pork offerings by Romantic Baboy, but I honestly didn't taste the difference between the three of them, despite having different seasonings, cuts, and part. 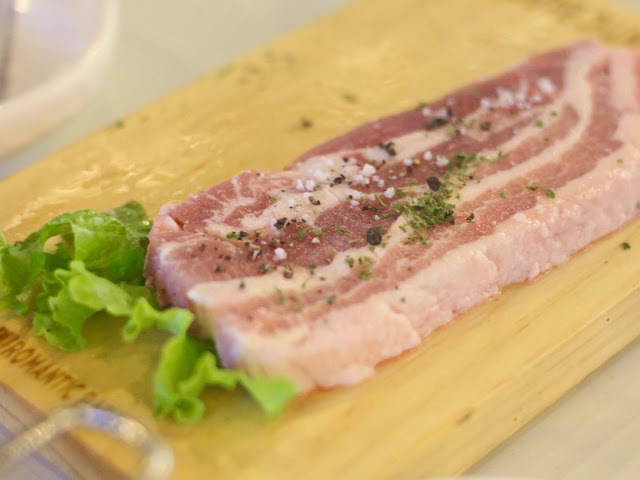 I have always liked my samgyupsal simple, which is probably why the woo samgyup would have to be my favorite among all the meats from Romantic Baboy, although it still wasn't that impressive. The yangyum galbi, from what I know, has a sweeter marinade that is similar to a yakiniku sauce. It was supposed to be good. I've had them at other KBBQ places, but Romantic Baboy's yangyum galbi was just sad. You can already tell by just looking at it. It lacked the flavor I was expecting, plus the cut was thick, and thus tough and chewy. Overall, we finished eating after trying out 5 out of 8 of Romantic Baboy's meats. We felt heavy and full from all the eating, but not really satisfied. Everything we had tasted similar to each other and lacked flavor. I don't know if it's because the meats were underseasoned or because they are of lesser quality. 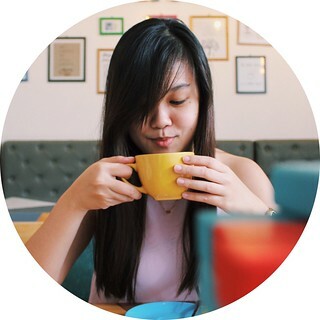 It's also possible that the quality of food and service is not consistent across all branches, and we happened to try a bad one. It's a good thing we did not have to wait in line for too long, or we would have ended up more dismayed. Do you have a favorite Romantic Baboy branch? Let me know so I can give it another shot!